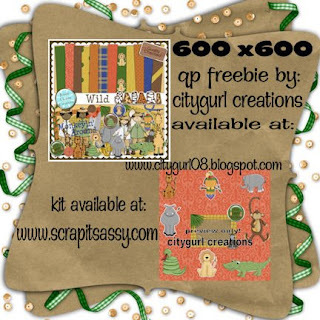 City Gurl Creations: RUSTIC CHARM CREATIONS: WILD SAFARI LO'S + A FREEBIE FOR YOU! 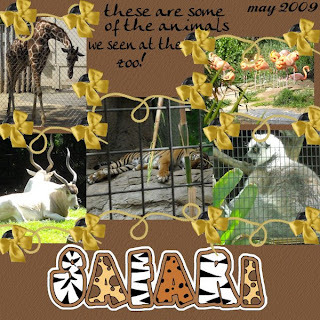 RUSTIC CHARM CREATIONS: WILD SAFARI LO'S + A FREEBIE FOR YOU! Thank you so much for this Freebie. I want to let you know that I posted a link to your blog in Creative Busy Hands Scrapbook Freebies Search List, under the Page 5 post on Jul. 25, 2009. Thanks again.